Incorporating augmented reality (AR), whereby an interactive experience of a real-world environment is created by computer-generated perceptual information, into business operations, marketing and functions, isn’t confined to big businesses with big budgets to play around with. On the contrary, many small businesses are jumping on the burgeoning AR bandwagon, as a means of attracting new customers, retaining existing ones, and ultimately becoming more competitive and profitable. Take a look at the following examples of AR being inaugurated by businesses of all sizes and sectors, proving that this highly immersive and interactive technology is not inaccessible. The engineering firm Aecomis is using AR technology to help architects and engineers around the world visualize models of large building projects to help overcome potential problems. The company is using Microsoft HoloLens technology to project 3D engineering models as holograms in remote places. There’s more to a builder’s hard hat than meets the eye. Thanks to the French firm known as GA Smart Buildings, an AR-centered hard hat has been introduced, designed to help builders maintain higher levels of quality control over the operations on building sites. The innovative AR system displays a projection of the models directly onto the building environments, making it much clearer to builders where everything belongs. 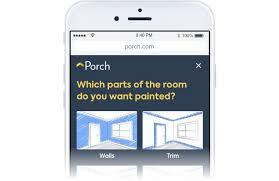 The astute home improvement startup Porch has teamed up with AR provider Streem to offer an AR experience that connects a vast network of 250,000 home improvement contractors with homeowners looking to make appliance repairs and upgrades. The AR app enables contractors like plumbers and electricians to take measurements and capture video information of the problem to offer a quote for the repair before taking on the job. Real estate is another industry starting to embrace and play around with AR technology. Commercial Real Estate and Macquarie University’s Virtual Reality Lab have developed the Commercial Real Estate AR app, in which users scan commercial property in their area to immediately access listing information such as available office spaces. Tech-savvy Domino’s is unleashing the power of AR, enabling customers to visualize different combinations of pizza with its AR tool, the New Pizza Chef App. 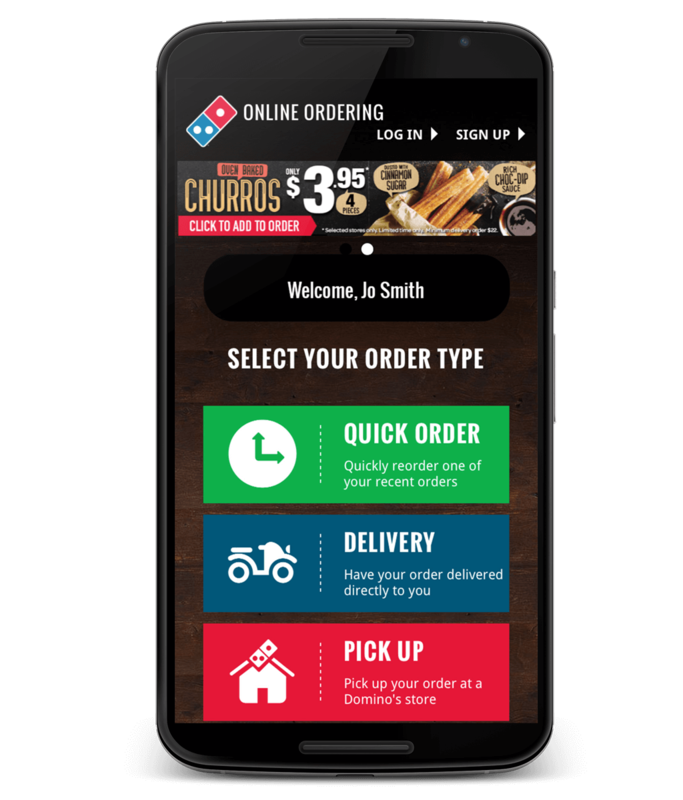 Thanks to the app, customers can delight in visualizing, creating, ordering and tracking a pizza of their choice. Another business utilizing the power of AR is Paccar, the global truck design and manufacturer company. 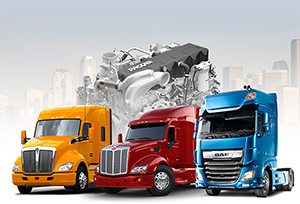 Partnering with the Canadian design company Finger Food Studios, Paccar’s developed 3D rendering software which draws a truck and displays variables such as velocity and airflow, thereby reducing the research and design phase of truck manufacturing by approximately three months. The fashion brand Kate Spade is jumping on the AR revolution, creating an AR app known as My Little Paris Tapage, which takes users on a virtual tour of Paris, where they encounter fun AR surprises such as flamingos appearing along the River Seine. If you thought business cards couldn’t be evolved, then think again! 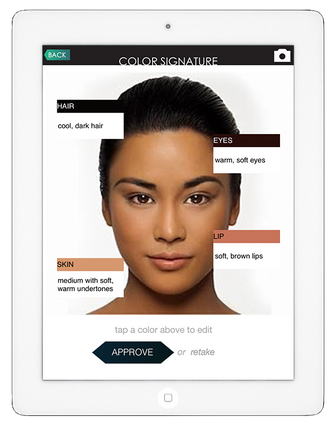 Many shrewd businesses are transforming their business cards with AR business cards. Using Image Live Tracking Technology, these highly innovative business cards come to life in 3D, displaying augmented reality objects and buttons to text, Facetime, call and email people. One business utilizing the benefits of AR business cards is the CPC driver training and Fork-Lift truck training company, Logistics Training Services. 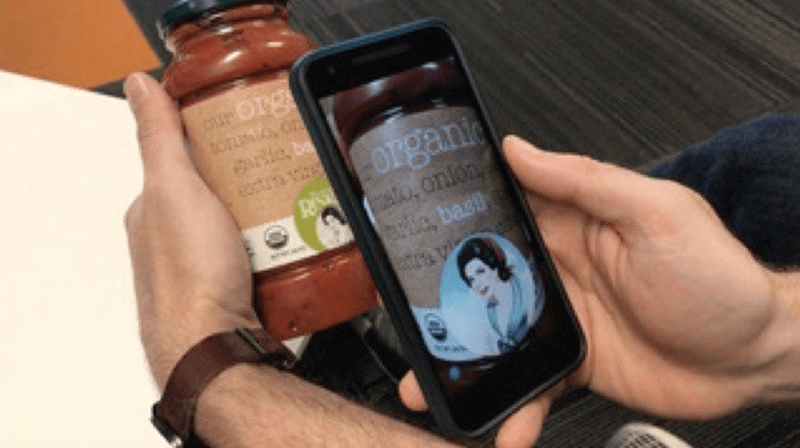 Through their AR business cards, the company is able to provide customer with targeted information on their products and services, to help save clients time and provide a pleasant and unique experience. The low-cost furniture brand Ikea has taken ecommerce to another level, developing an AR app which allows customers to visualize how their furniture will look in their home. 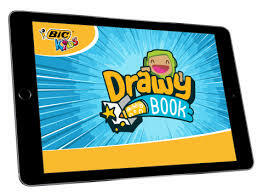 BIC Kids has long been associated with inspiring creativity and innovation within children and now the brand is helping kids become more creative than ever with its DrawyBook AR app. Children can view their drawings through the AR app and add shapes, color and customizations to bring the artwork to life. 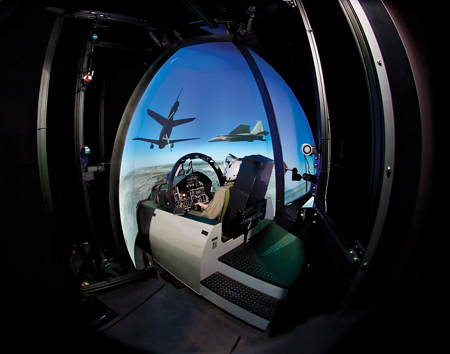 As part of an effort to bring immersive education to space travel, aerospace company, Boeing has developed a AR system known as the CRVS (Constant Resolution Visual System), which stimulates a flying experience while the pilot stays on the ground. 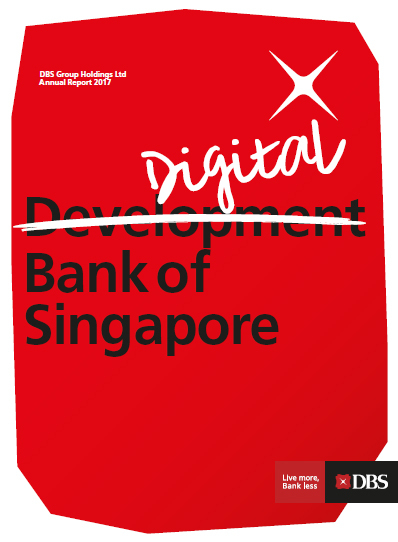 The Singapore bank DBS recently launched a mobile-based QR code payment tool designed to enable small and medium sized businesses receive payment from consumers and business partners and to address the friction many small businesses experience when managing cash flow. Granted, Volkswagen might not be a small business, but small businesses can learn a thing or two through the car manufacturer’s use of an AR system that helps its staff navigate huge factories for inspections, inventory and maintenance tasks. Never one to sheer away from innovation, the fashion brand Lacoste has developed a 3D product scanning AR app, which customizes the size of a shoe to show how it might look on the consumer’s foot.